I wanted to wish everyone a happy St. Patricks Day! 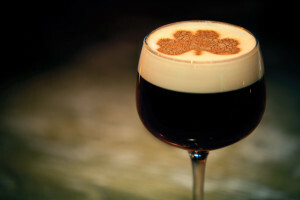 Make sure you have a good time and stay safe and if at all possible have yourself a nice Irish coffee. Things are moving along nicely here as I’ve gotten a ton of writing done in the last few days. I’m really happy with my progress and will be close to finishing up a few of my writing projects shortly. Which means I will be able to start announcing some release dates rather soon. I’m hoping to have several releases to announce including new novels, novellas and perhaps even a new comic book. Let me know what you’re most looking forward to in the comments below.